Overdue December Deposits will have a late fee applied of $5 per costume. Costumes must be paid in full to receive during handout week in May. Recital choreography has begun and it is important that students aren't missing consistently so our instructors can move forward with their class as a whole. 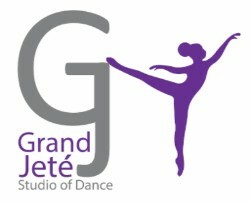 Proper Attire for Class: All students should have the proper shoes ordered through Grand Jete and attire for classes. Ballet classes must have their hair in a proper bun, leotard and tights for class. Cd1-Senior Classes should have on dance attire with the proper shoes, and hair up. Gymnastics and Acro should have leotards, Biketards, or Form fitting attire for class. If your child is not dressed properly for class a note will be sent home as a reminder. 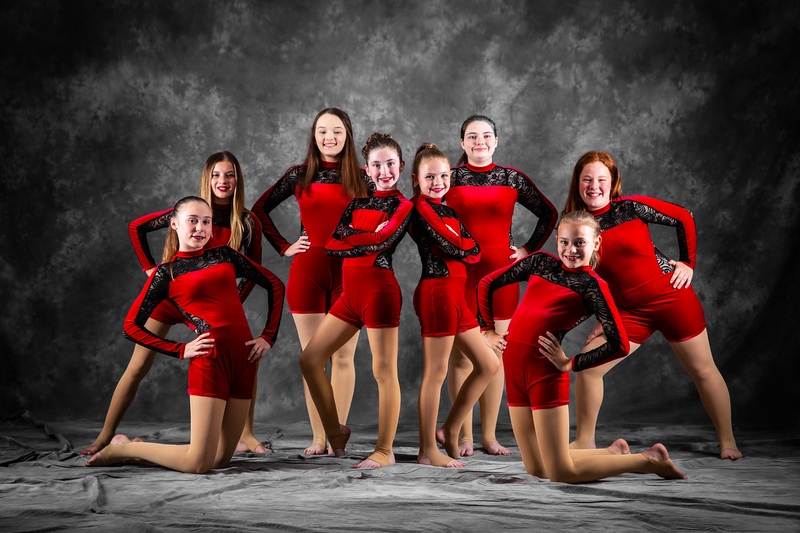 Copyright © 2019 Grand Jeté Studio of Dance, All rights reserved.